Merge Dragons! 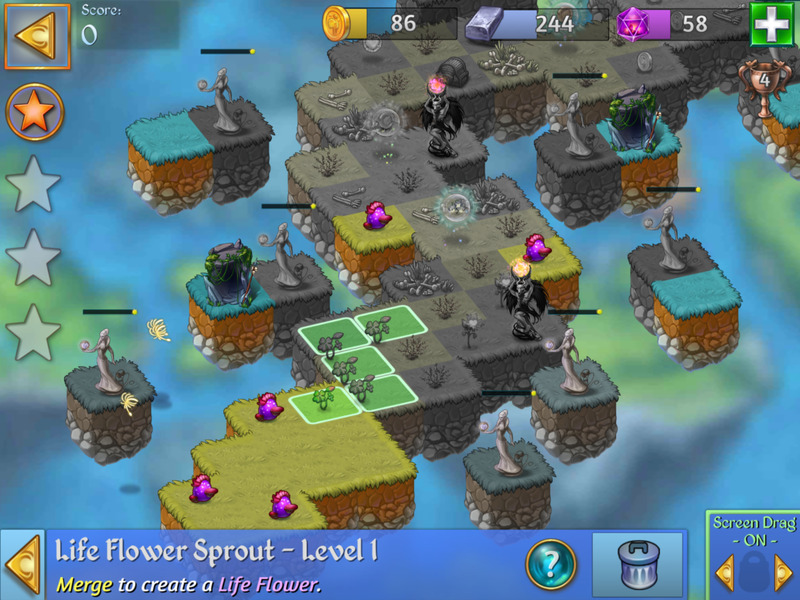 is a mobile game for Android and iOS devices that takes you to a magical land with dragons, mystical items and evil "Zomblins," which you can defeat in order to reclaim the land. You can reclaim land by matching (or merging) things in groups of three. The game is part match-3, part puzzle, and part collecting/city-building, as you also have a base camp where you can collect dragons and other items, upgrade them, and plan out your land. Though the gameplay is pretty simplistic at first glance, there's a lot that can be overlooked if you're not aware. 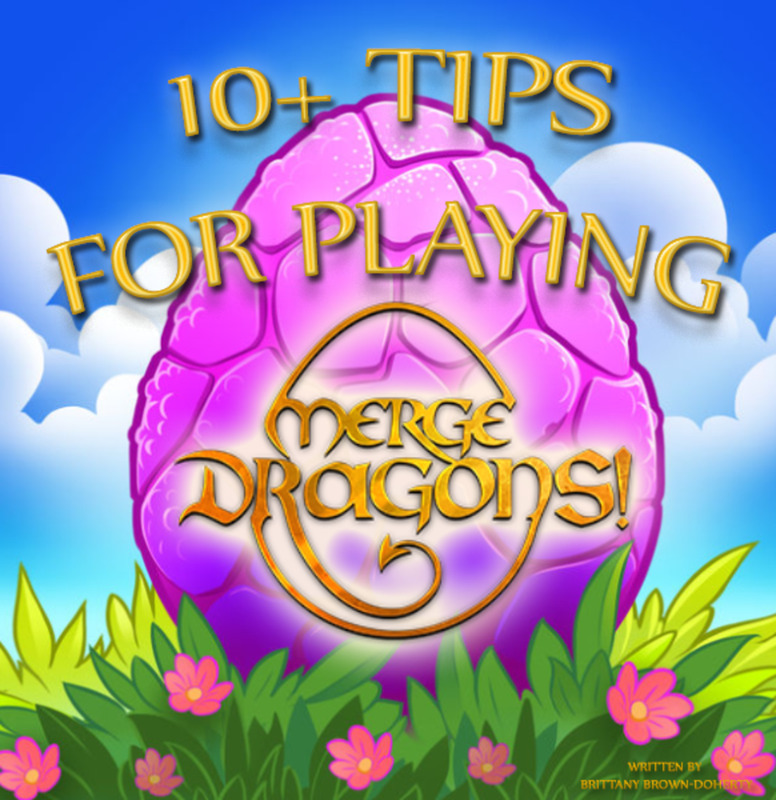 Here's 10+ tips to help you have the best experience playing Merge Dragons! 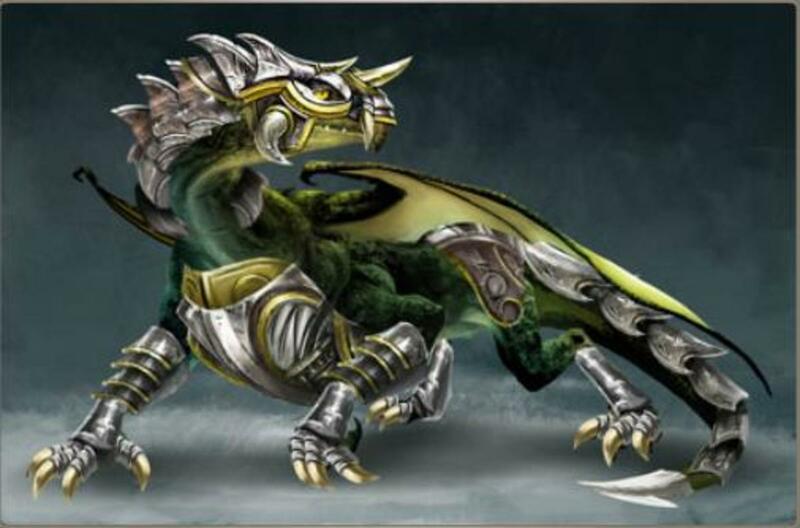 Download Merge Dragons! 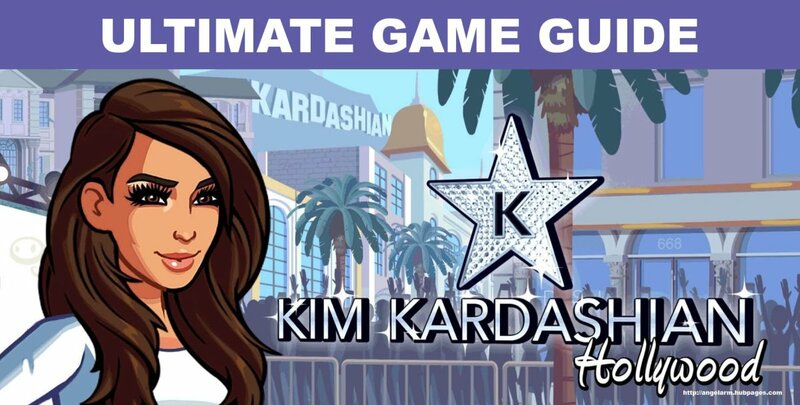 for Android and iOS. Pretty much everything in the game can be merged; from dragons, coins and gems, down to the stars you win after beating a goal in a level. Merging always leads to a higher score/grander result, so merge everything you can in the game to see what you can discover and collect! Merging 5 instead of 3 always yields better results! Speaking of merging, did you know that you can merge things in clusters of 5, instead of just clusters of 3? Merging 5 objects together leads to double the output; i.e. if you merge 5 clovers, you'll get 2 life flowers, instead of merging 3 clovers to get 1. It's always best to save your items for a 5-way merge, if you can. When you're playing on the home camp, try your best to organise things so you can merge them later. Group your objects together, but far enough apart so that you won't accidentally merge them, and (as mentioned above), save your objects until you have enough of them to make a 5-way merge! I've got two of my biggest dragons harvesting for bricks here! Bricks are quite handy in the game- this currency can be used to buy chests, which contain more useful objects for your camp, and buildings, which allow you to hold more dragons (and help them sleep faster), hold more coins, or more bricks. 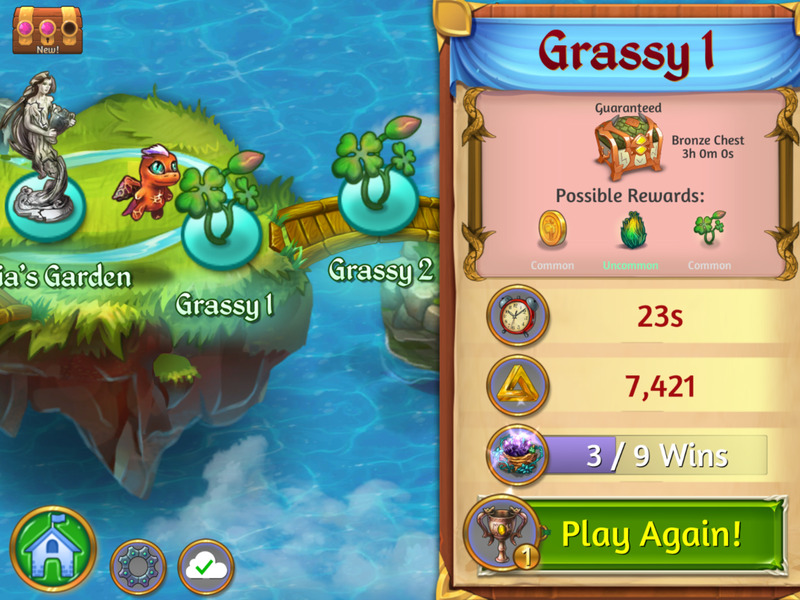 In order to get the most amount of bricks quickly, drop your dragons on any rocks in the game to harvest. Then, just like everything else, continue to merge the bricks by 5. You can end up with powerful brick stones, which will give you up to 25,000 bricks upon tapping! Much like the stones in the game, coins can be gained by harvesting fruit trees. Coins are used to buy more dragons and buildings. When you drag a dragon onto a fruit tree, they'll retrieve a piece of fruit (pears, bananas, grapes, raspberries, etc.). Merge 5 pieces of fruit and you'll gain a random amount of tiny magic coins (worth 1 coin) and/or a bronze coin (worth 4 coins). Again, merge these coins to lead to the Magic Gem of Life- worth 25k coins. While you're on your camp, you can go over your threshold for coins and bricks (for example, if you only have 300 brick storage and gain 350 worth of brick the remaining brick will fall onto a pile somewhere in your camp for you to collect later). However, if you're outside of the camp, in one of the levels, any access coins or bricks can not be collected and will basically be wasted. As you get to higher levels in the game, you can really gain a lot of bricks and coins by merging and harvesting items, so don't waste them by having a full storage. Make sure you buy some dragon eggs, chests, or buildings before you leave camp, so you can maximum your collection potential in the levels! This goes along with the last tip, but you can farm coins and bricks as well by playing levels with lots of fruit trees or stones. You can farm coins in Totem Shire 2 and stone in Quarry 8, or any other level with an adequate amount of space to harvest lots of coins/bricks and then merge. 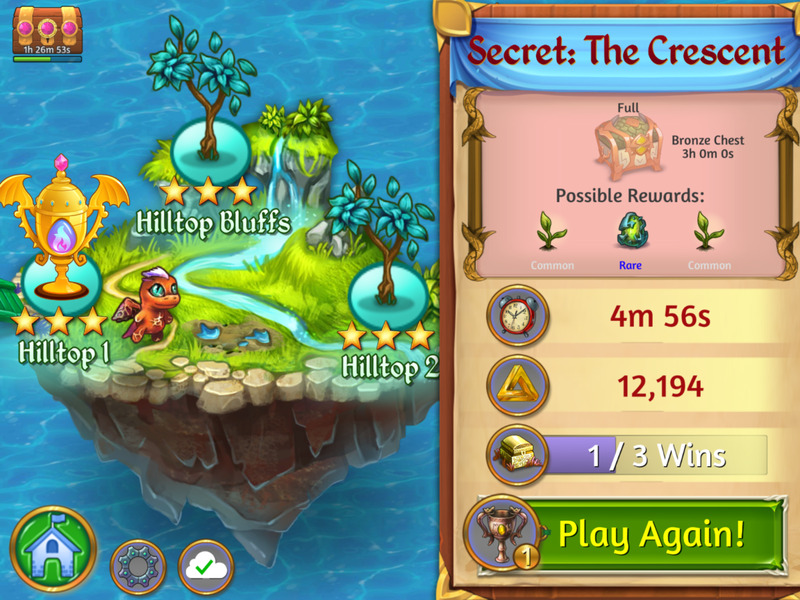 I've replayed this level several times and now my next prize is a valuable Dragon egg nest! You may not have noticed, but if you replay levels, you can win more prizes! Some of the beginning levels are super easy to do, only require 1 chalice of stamina, and can give you rare rewards like a egg nests (not to mention any coins or bricks you might collect as well!). 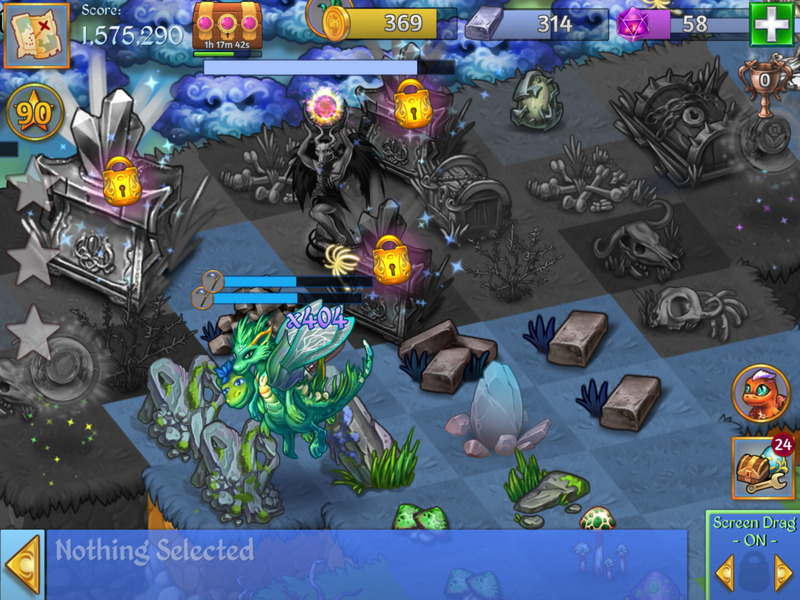 When your dragons wake up, they will have a mind of their own and start harvesting your lowest-level items. Simply drag them to what you want them to harvest, or tap on them to get them stop harvesting. Don't let them waste their energy harvesting something you don't need them to harvest! 10. Save Your Dragon Gems! It may be tempting to use them for stamina or to wake up dragons, but save the purple gems. 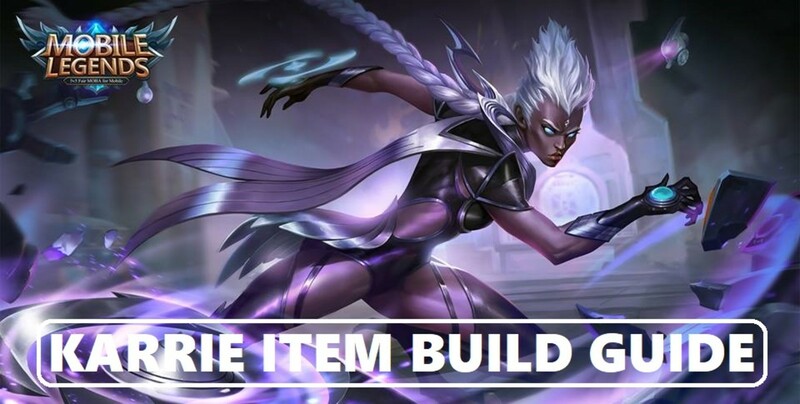 They can be used for many things later on in the game, and you'll want as many as you can have. 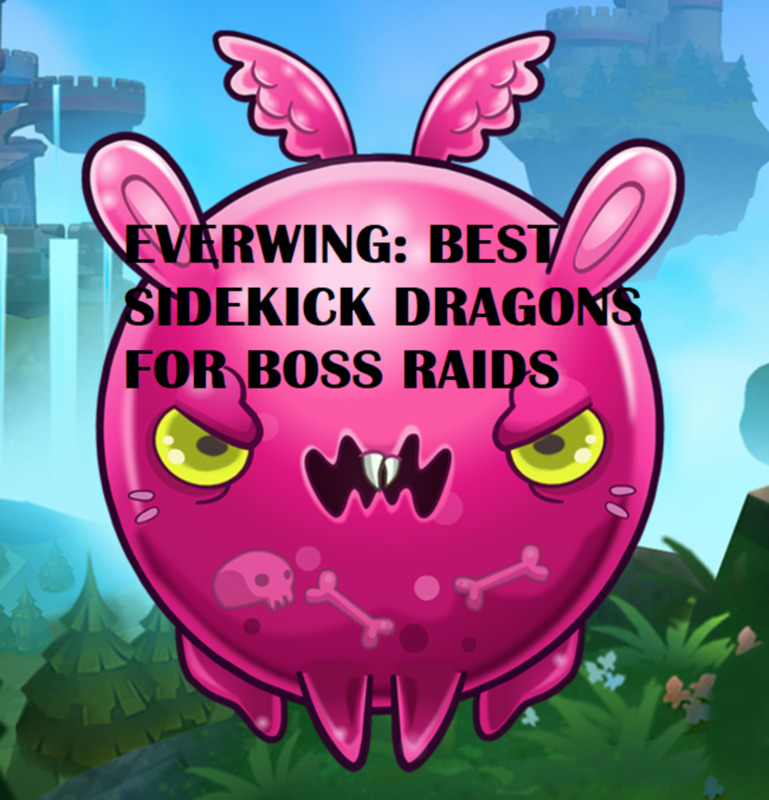 Resist using them, and save them for the bigger Dragon Chests, which contain rare rewards. When you're playing a level and get a purple Dragon Star, don't tap it! 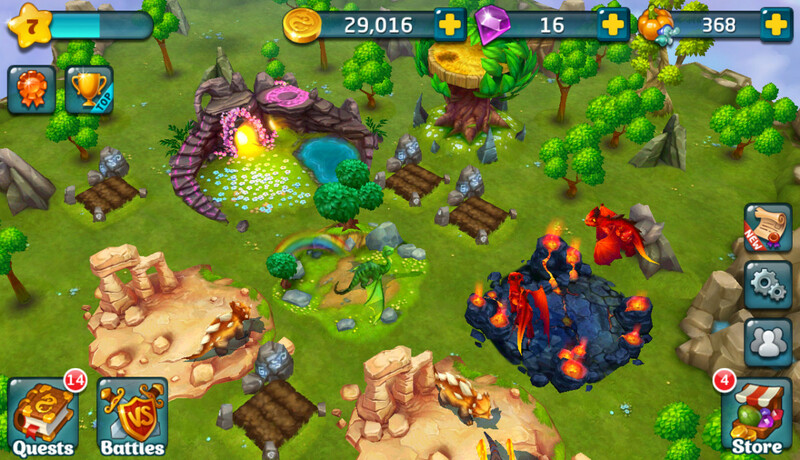 Instead, finish the level and bring it back to Camp with you, where you can save it to merge with other Dragon Stars. Merge 3-5 of them, and you'll get a Magnificent Dragon Star, which you can tap 10-12 times for Dragon gems! It may be tempting to spend purple gems on these, but sell them for gold coins, instead! Some of the Dragon Chests aren't worth spending your diamonds on- namely the Dragon Egg Chest, the Radiant Egg Chest, or the Dragon Nest Vault. While you might think it's tempting to open these shiny chests- don't use up a huge amount of gems to open them, as the rewards will only be things like eggs and small objects which you can buy using coins and bricks (which are far easier to obtain than the Dragon Gems). 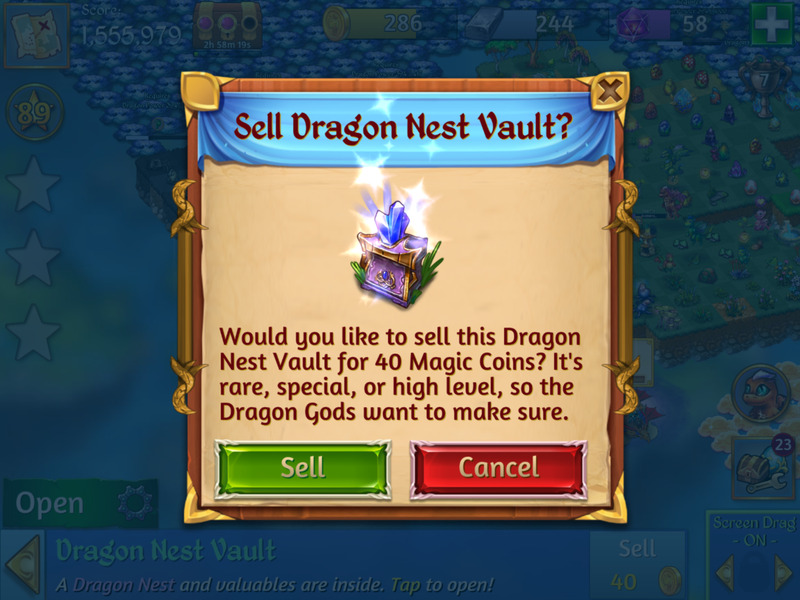 You can also sell the Dragon Chests and get a decent amount of coins (anywhere from 40 to 100 coins)! There are secret levels hidden all throughout the game map! There are a few secret levels on the map, which can basically only be found by tapping around on the map. Of course, you can cheat and find a list of all them here, but I recommend just tapping around and finding them all on your own! Don't merge these little guys until they've done all they can in the camp! When you're at the camp and start hatching new dragon eggs, you'll notice that you will get notifications to merge them on the right hand side. Though it may be tempting to merge them immediately upon seeing the notification, wait until the dragons have used all their stamina (and are heading back to the dragon home) before merging them; the newly merged dragon will have full stamina, and you can use them again to harvest items! That's all the tips I have for now! 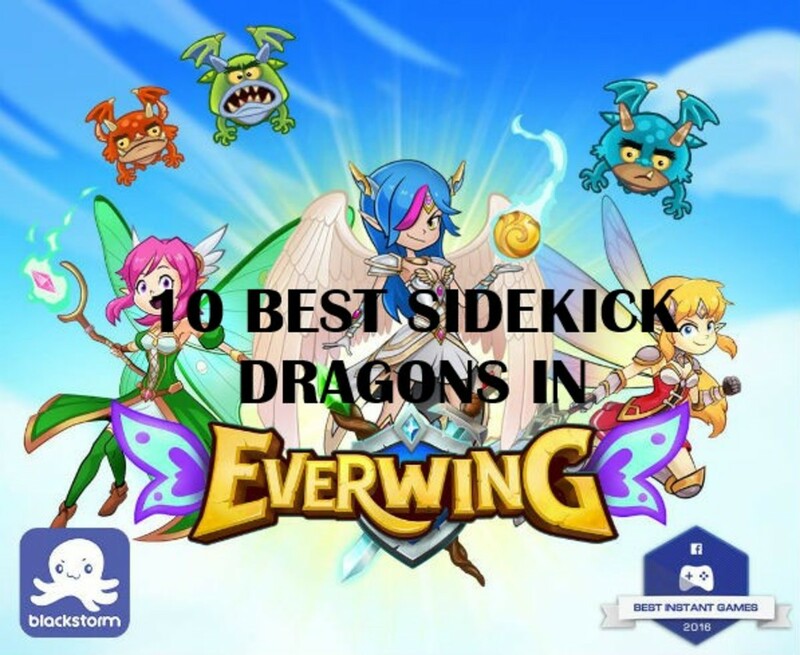 Do you have any tips for Merge Dragons? Which tip did you find most useful? Let me know in the comments section below! In Merge Dragons, what do I do to expand the limit on my coin and bricks storage? Also, what is the best way to get more gems? You need to build more of the coin and brick storage buildings to be able to hold more coins and bricks. You can get gems by playing the levels- some levels reward you with gems. Or you can buy them, of course. I have at least bronze stars on every level of Merge Dragons, but it won't expand past challenge 26. What am I doing wrong? Have you accidentally skipped a level? There are some levels that aren't obvious to find on the map - check and see if you have really completed them all. Only one part of my Merge Dragons game is working. The dragons have had 1176 hours sleep. The little ship at the bottom has disappeared. The pond is not popping out bushes. What should I do? That sounds messed up! I've never had problems like that with my game, all I can recommend is uninstalling it and installing it again to see if that helps. Otherwise, you should contact the developers and let them know what's happening. How can I skip a level in Merge Dragons? I am on Challenge 17, and it’s so long and boring. It is not possible to skip a level. In the game Merge Dragons, I need to buy a dragon egg which is 160 coins but I only have 150 coin storage how can I buy the egg? 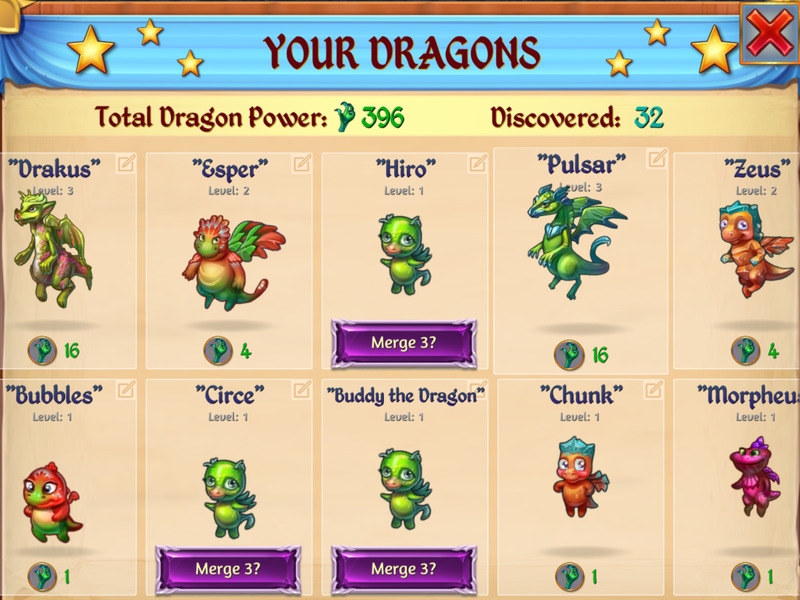 You need to increase your coin storage in Merge Dragons! Buy another coin storage hut, have your dragons build it, and then you can save more coins and buy more items. How do I sell some of my Merge Dragon chests? Click on the chest then select "sell." How do you bring back dragon eggs from quests? What is the secret to Level 21 challenge?? Lol. I def need help. I just learned you can turn off automatic merging in the Settings menu. This will save you from accidentally merging 3 items when you want to save them for 5!!! Rather than dragging and dropping a dragon over something to harvest you can double tap the item and any available dragon will come flying over. How can i open a dimentional ball ? Do you keep your extra dragon eggs from temp quests (sorry don't know what the are called) like the recent Halloween one. I only have 2 of a few and most likely wont get anymore. I find the best way to keep dragons from wasting stamina is to keep your map full, then they will wait for instructions, this is especially useful when you have like 20+ dragons running around Willy Nilly. I've also started waiting to merge dragons at camp too I have a quest star telling me to, so I don't have to scramble to find or buy them, same with opening and merging chests. Where do you find these tacos to feed the dragons? How do you open up the time bubbles?